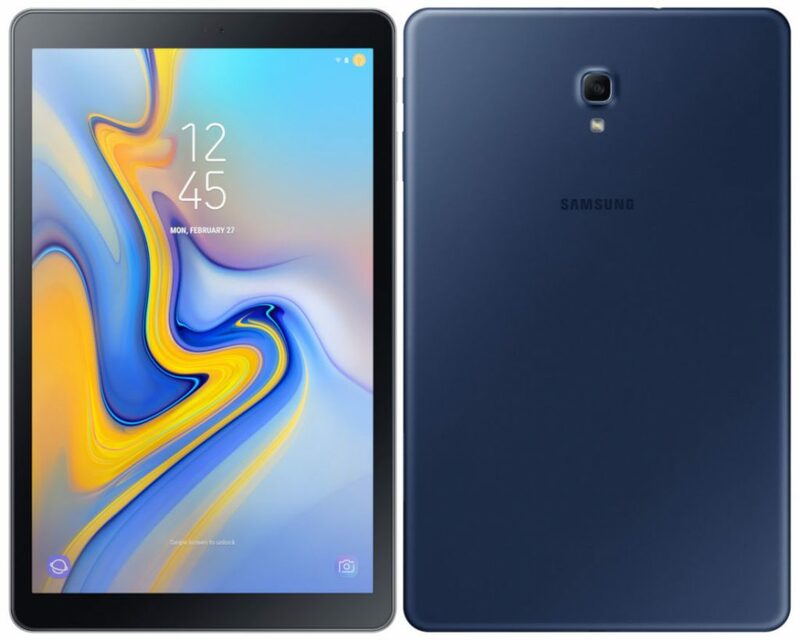 Along with the Galaxy Tab S4, Samsung also announced the Galaxy Tab A 2018 tablet designed and built for viewing multimedia content, gaming, browsing and listening to music. 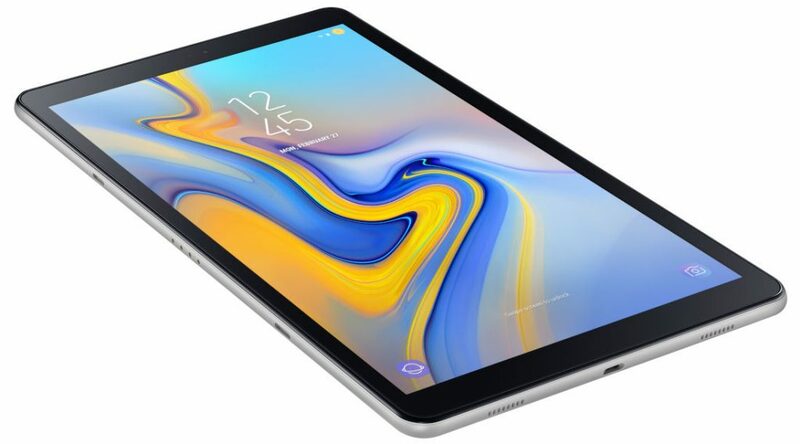 The Galaxy Tab A 2018 comes with a 10.5-inch display offers a 16:10 ratio, and thanks to the thin frames you can immerse yourself perfectly in videos, movies, and images. There are also four speakers positioned in each corner of the body with Dolby Atmos support. 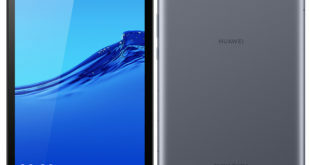 Samsung Galaxy Tab A 10.5 winks at a younger audience, with the parental control managed by the Kids Mode (including Kids Browser, Galaxy Apps for Kids and 8 apps including Toca Hair Salon 3 and BRIO World – Railway). 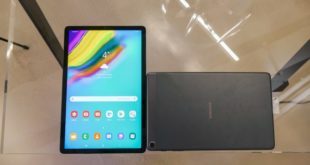 Among the features present in the tablet are worthy of mention Always On Daily Board for the immediate display information such as time, calendar, weather updates and SmartThings to control connected home appliances. 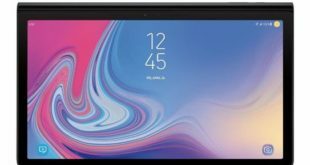 Samsung Galaxy Tab A 2018 price in USA starts at $383 for WiFi variant and $453 for the LTE version. 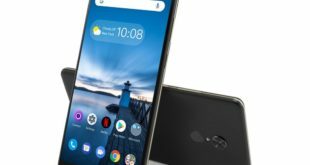 It comes in Black, Blue, and Grey color options, and will be available from August 24, 2018.